Your company and your future work at your new company is God's plan to change the world. The integration of faith and work is by far the most strategic way to reach the world in order to fulfill the great commission. In fact, 32 million people with an average circle of 250 people could reach 8 billion people with the love and good news of Jesus Christ every year. In his work Every Good Endeavor, Tim Keller lays out God's plan for work, the problem with work and how work is made right because of the gospel. Work done in love, for the glory of God, in Jesus name and through the Holy Spirit will actually last for all eternity. Good work is eternal and this is good news for every worker in the world whether they participate in paid or unpaid activity. God's heart for the world has never changed and his desire to fill the world with Christ-centered laborers who are committed to delivering excellence through their God-given talents is a top priority for our all powerful Creator. Since the beginning of time God has called mankind to be co-creators with him to advance his heavenly purposes and fill the earth with his glory. Every genuine Christian has a two-fold calling; a primary and secondary call. Firstly to know God and to make him known and secondly to fulfill multiple life callings including occupation, family, volunteering and more. Your work can change the world, as big as that sounds, if you choose to worship God through your activity and not worship the work or the benefits of your work i.e. money. But how does hiring and getting hired make this kind of difference? If you as a business owner, or you as a professional have submitted your company and career to the lordship of Jesus Christ and want the ministry of Jesus Christ to flow through all that you do, your company's hiring practices and getting hired at the right company is a game changer for the cause of Christ around the world. As a business owner you first must have clear mission, vision and values statements that stem from a biblical perspective. Your business has every legal right and protection under the United States to hire employees that want to do ministry through your business while doing their job with the highest standards of excellence. 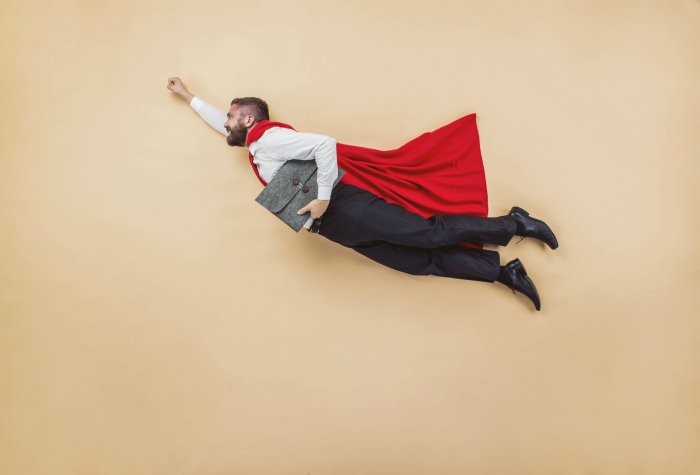 As a business owner it's critical to have your mission, vision and values clearly communicated to prospective new hires as to attract candidates that are aligned to your culture. Even though it's clear you cannot hire only Christians, which is not recommended for many reasons, you can attract value-centered talent ready to make a contribution to your organization and to help advance the kingdom through your company's ministry strategy. Check out the resources provided by C12 group and their 101 ways to incorporate ministry in your business. If you are in the job hunt looking for a great place to work and you desire to be an effective workplace witness you have the most control over where you work in order to have the most eternal impact and fruitfulness. You are seriously in control and it matters! Look for company's associated with Christian organizations like C12, Convene, Made to Flourish, LifeWork Leadership and more. When preparing to interview be sure to research the company to find our their mission, vision, values. You may even want to reach out to the CEO/President to discuss their strategic plan for ministry to assess your ministry fit. 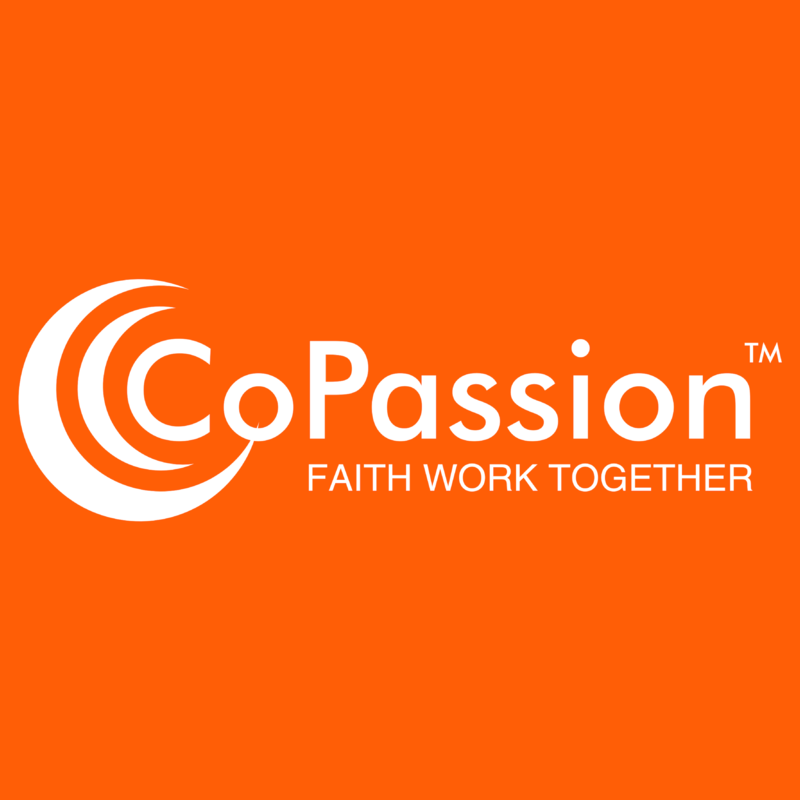 One of our goals at CoPassion is to help employers and job seekers integrate faith and work to fulfill the great commission through hiring and getting hired. Learn more by visiting copassion.org.